Throughout my blogging career, I've been sent quite a few things. Most of them were beauty or nail art related. But from time to time, I get some really neat things to check out. 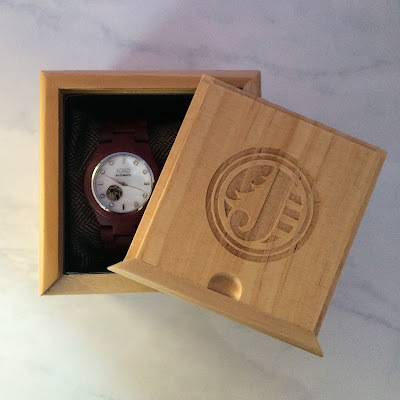 JORD Wood Watch recently got in touch with me to check out one of their luxury wood watches. Besides being a nail polish addict, I am quite a watch collector as well so I was definitely excited for this collaboration! From their website, JORD Wood Watch is an American company that specializes in handcrafted wooden timepieces designed to incorporate into everyone's modern lifestyle. 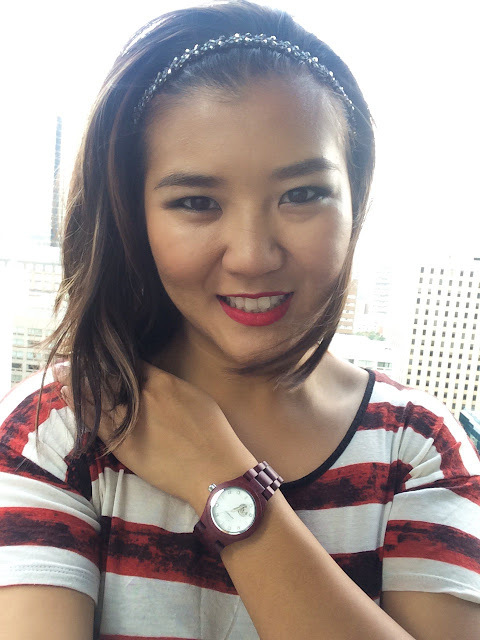 They source wood from all around the world that gives each watch a unique color, design and texture. Each watch is created with precision craftsmanship. It uses CNC machining (aka. computer controlled manufacturing process), laser engraving, and by hand.